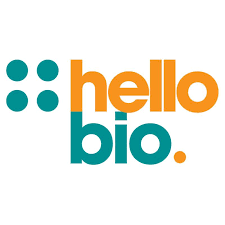 Today we’re looking at our 2019 ‘Resarchers’ choice’ award category in a little more detail – and are introducing winners Advanced Cell Diagnostics, as well as the highly commended Hello Bio. This award receives nominations from researchers around the world and recognises the reagent supplier that researchers were most impressed with throughout 2018. 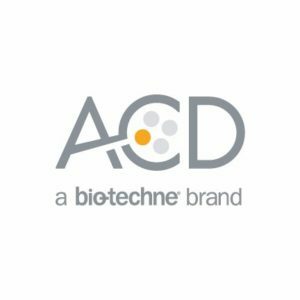 Bio-Techne’s Advanced Cell Diagnostics (ACD) brand received the award this year, with excellent product quality, customer service, and innovation for its RNAScope® platform highlighted as reasons by nominating researchers. One nomination for ACD stated: “ACD’s main product, RNAScope, is absolutely unparalleled in the industry at the moment for the visualisation of RNA in tissue and cells.” Many of the nominations also highlighted the work of one individual within the ACD team, which demonstrates that customers are getting to know the company well enough to know staff members by name. In addition to this award, Bio-Techne’s R&D Systems brand also received two awards for its leadership in citations. The ‘ELISA kit company of the year’ award was given for leading the industry in citations for its DuoSet® and Quantikine® ELISA platforms. R&D Systems also won the award for ‘Antibody company succeeding in Japan’ by leading all suppliers with the largest percentage increase in citations for research carried out in Japan. world have recognised us for this award, and also incredibly grateful to all of the researchers out there who took time out of their busy lab lives to nominate us. Get your award nominations in now!